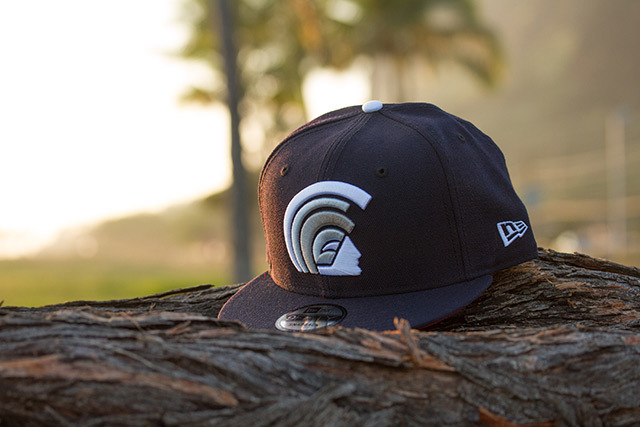 Releasing exclusively in-store and online this Saturday, April 1 at 11am HST. 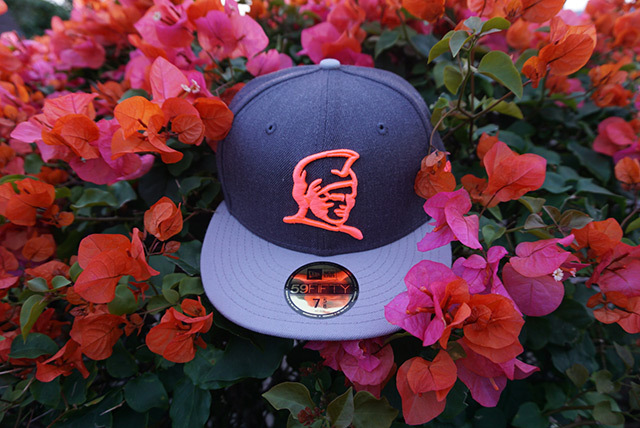 We’re releasing a new Kamehameha snapback this Saturday under our FITSTRIKE program. 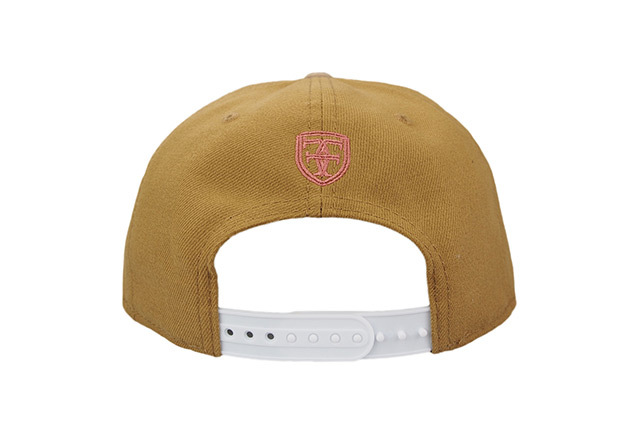 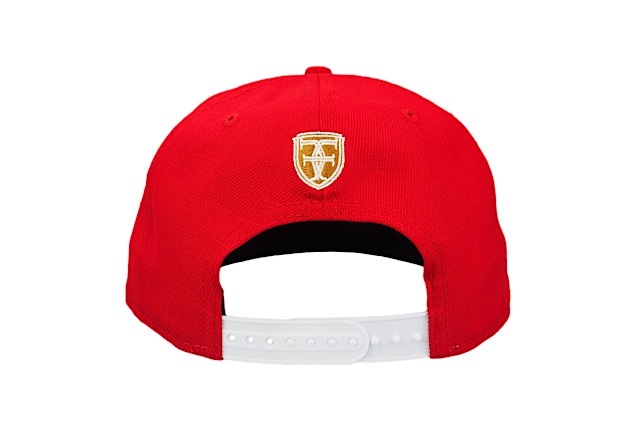 This snapback is dipped in a new wheat color, with the front and back embroideries stitched in a bronze pink color, the side New Era logo stitched in light pink, and the back snap enclosure in a classic white. 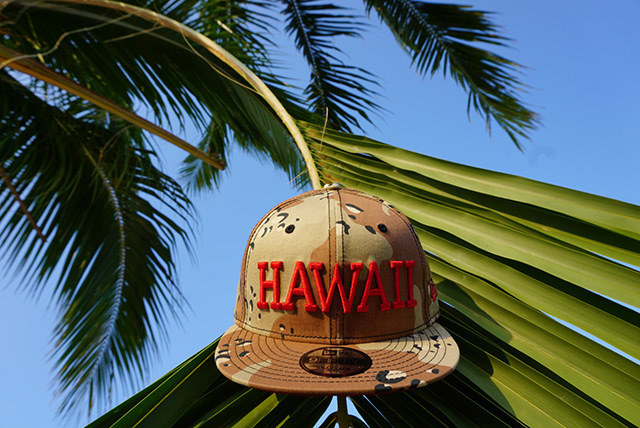 Releasing exclusively in-store and online this Tuesday, March 28 at 11am HST. 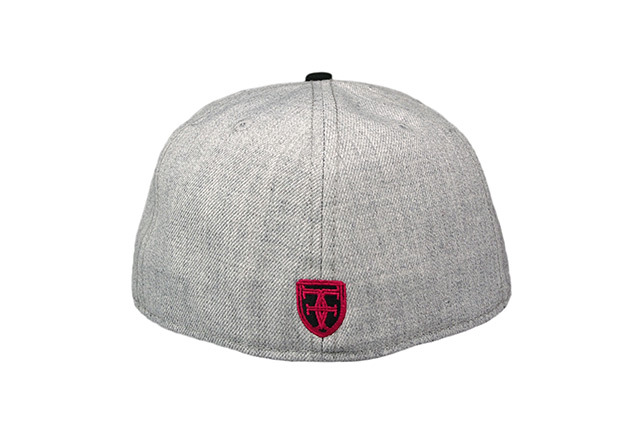 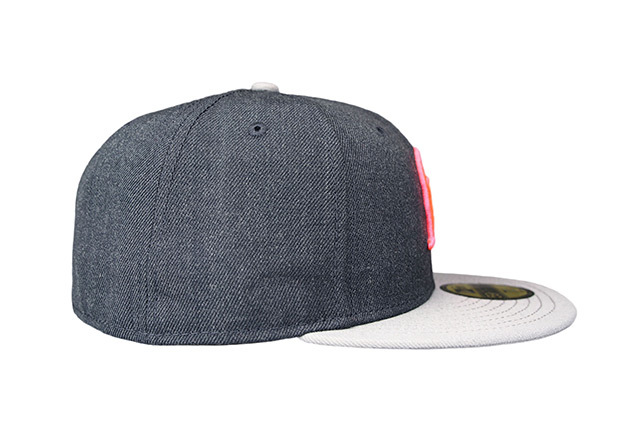 This Tuesday we’ll be releasing a FITSTRIKE Slaps Wind 59FIFTY, featuring a heather grey base with a black visor and top button. 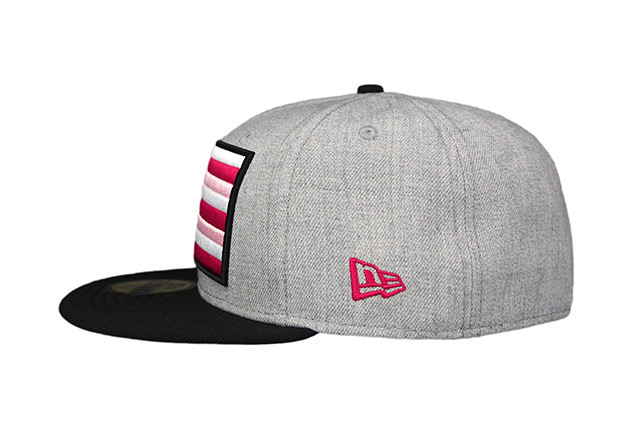 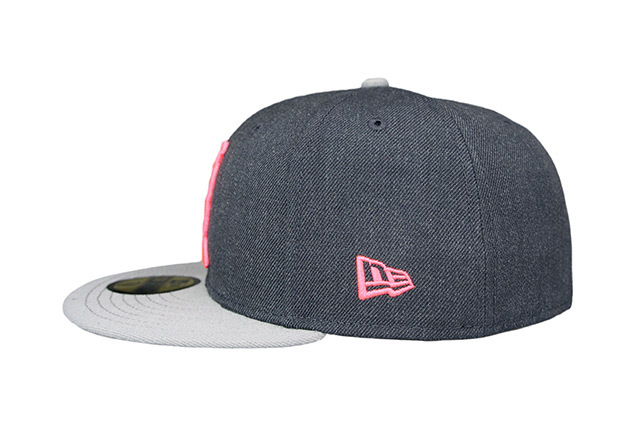 The Slaps Wind logo is stitched in hot pink, light pink, white, and black, while the side New Era logo is stitched in hot pink and the back crest is stitched in black and hot pink. 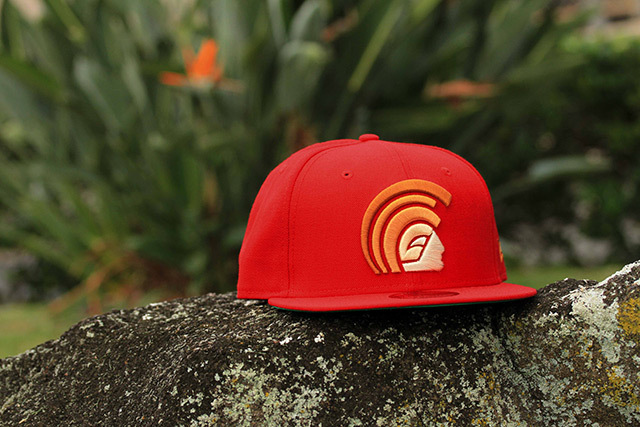 Releasing exclusively in-store and online this Saturday, March 25 at 11am HST. 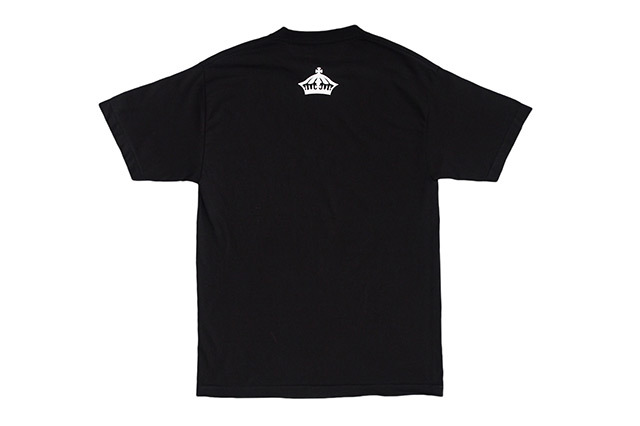 A new FITSTRIKE Mua and Who The Crown Fits tee will be released in-store and online this Saturday. 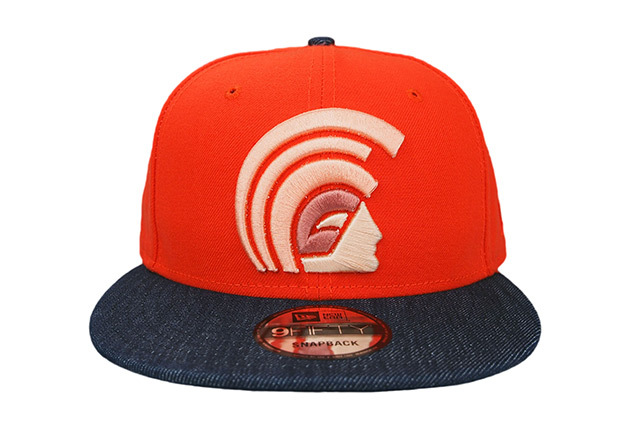 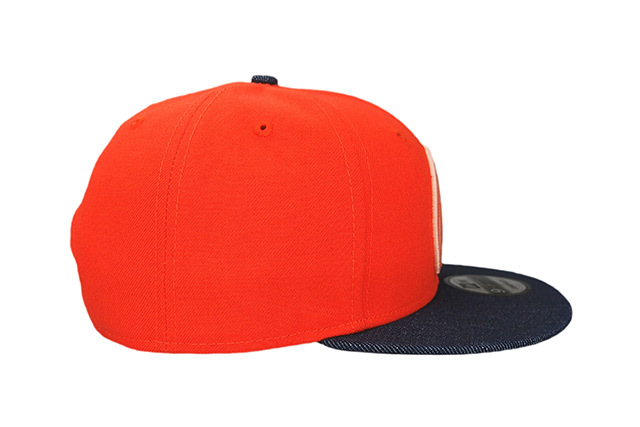 The Mua features an orange crown with a denim visor and top button. 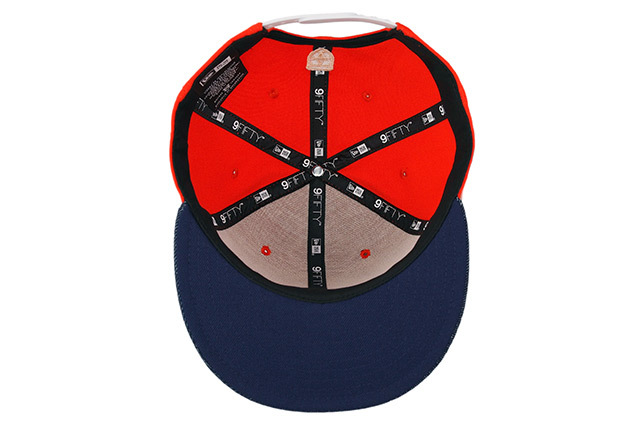 It also features a navy undervisor, white snap enclosure, tonal New Era logo, and shades of peach on the front and back logos. 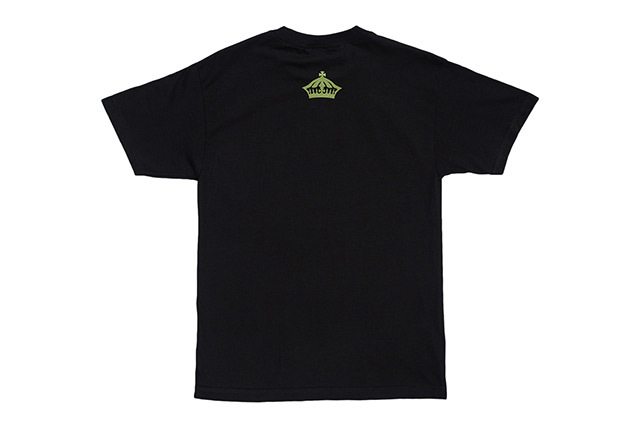 The WTCF tee is black with olive and orange print on the front and olive print on the back. 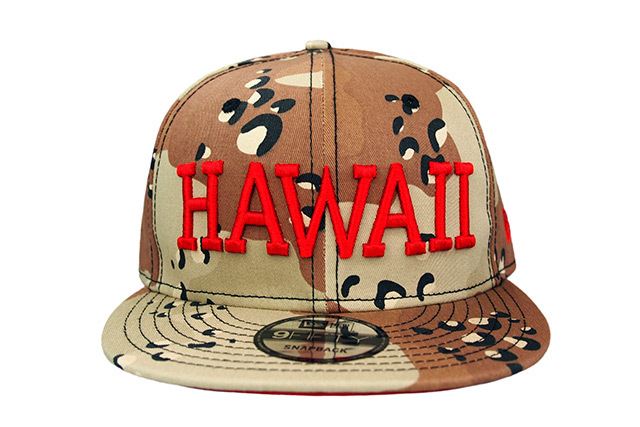 Releasing exclusively in-store and online this Tuesday, March 21 at 11am HST. 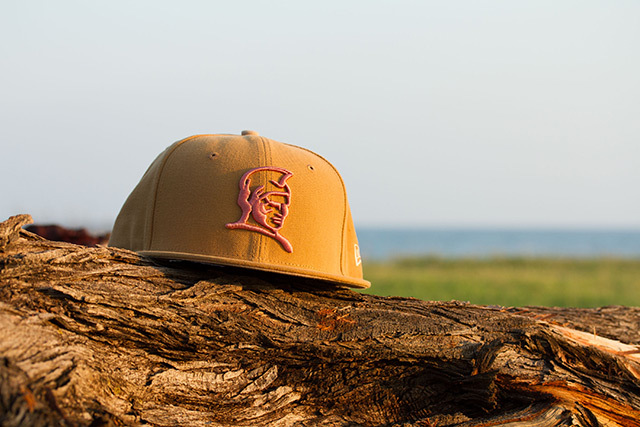 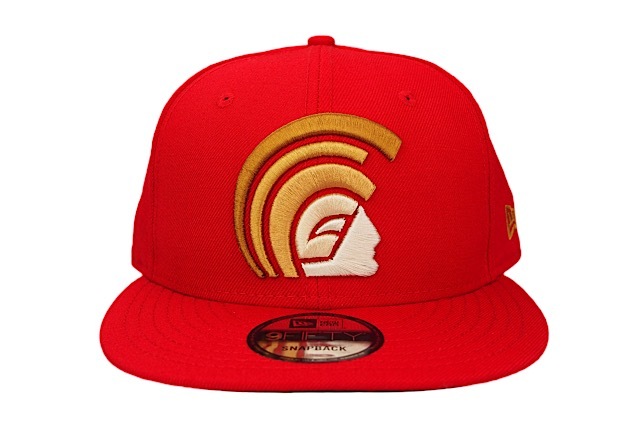 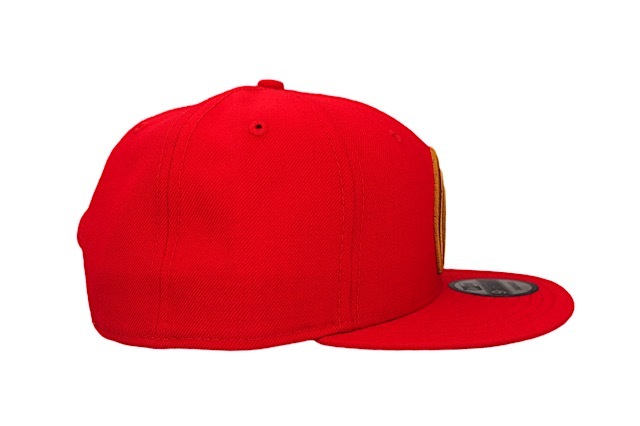 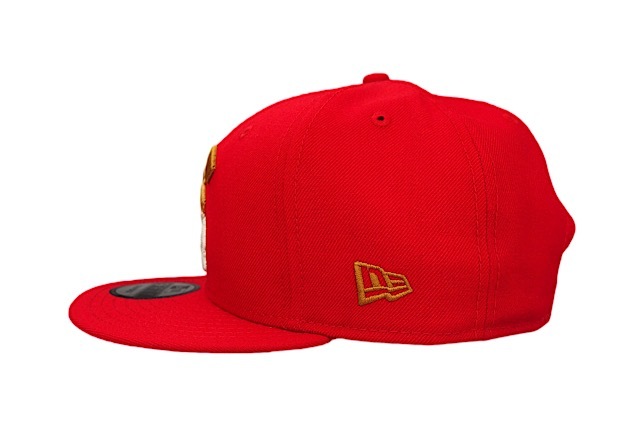 This Tuesday’s release consists of a new Kamehameha snapback under our FITSTRIKE program. 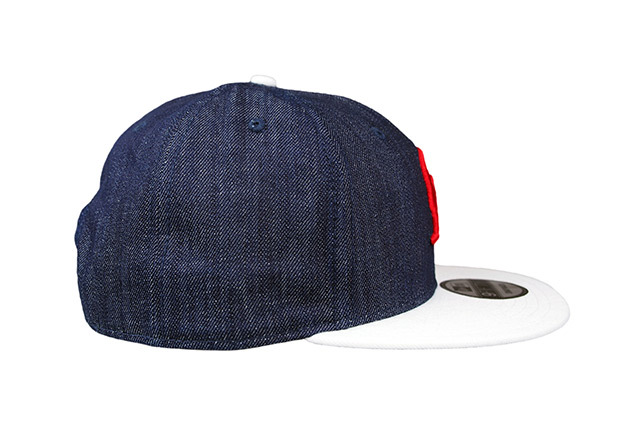 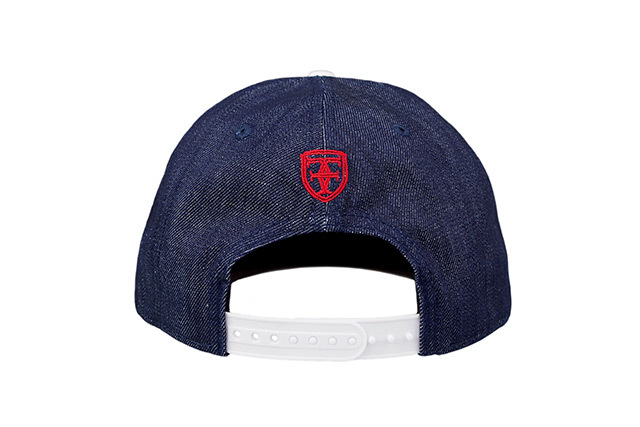 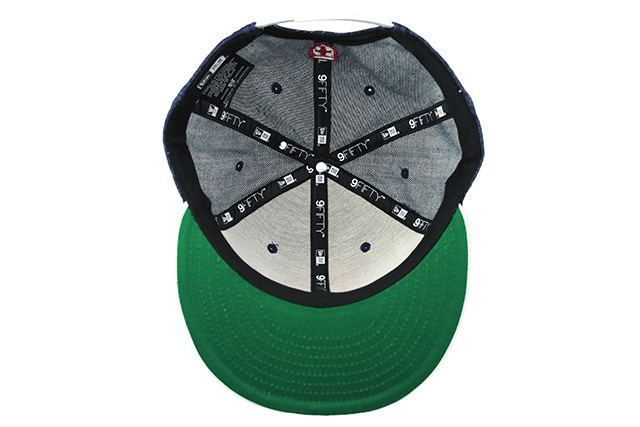 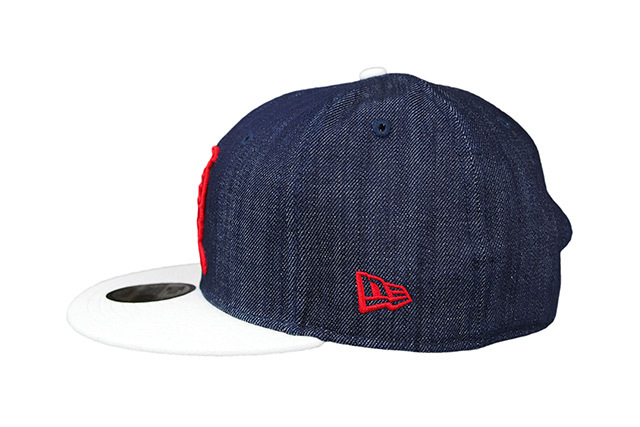 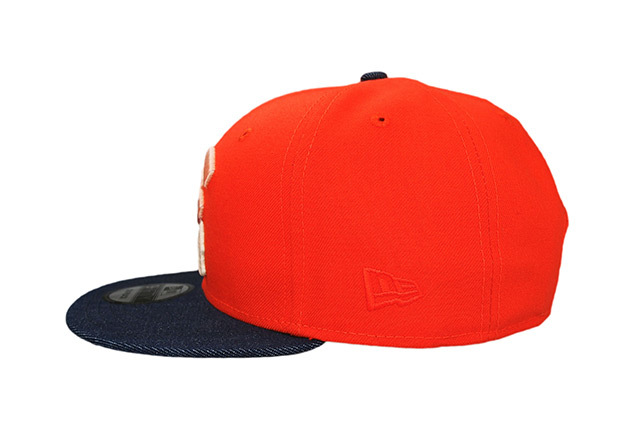 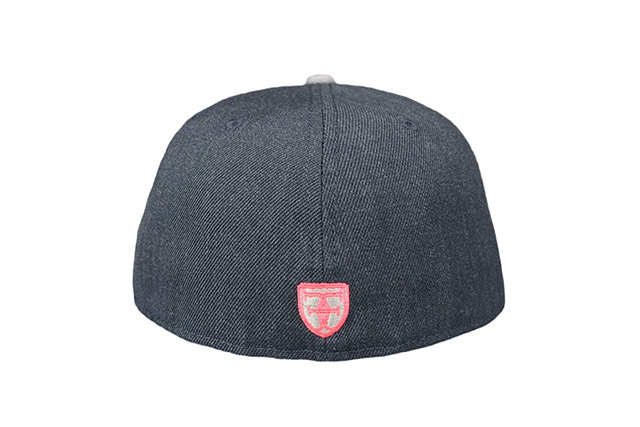 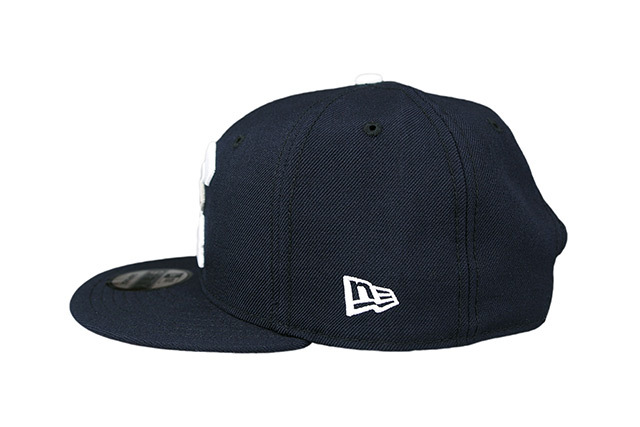 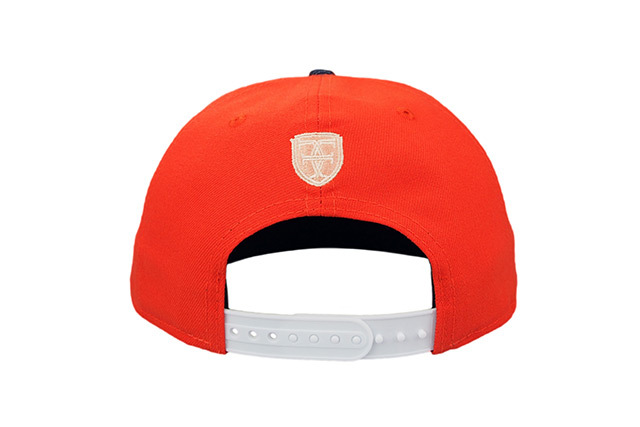 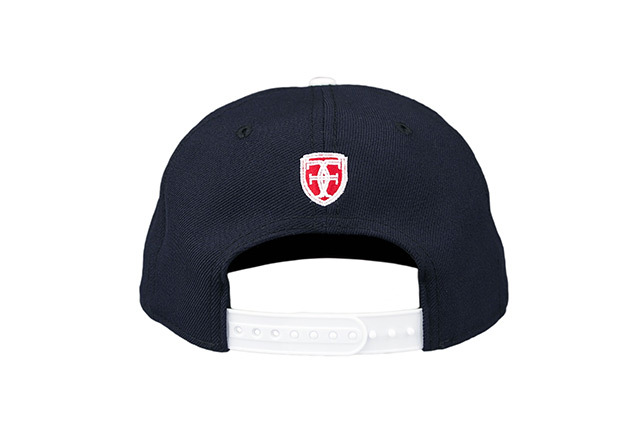 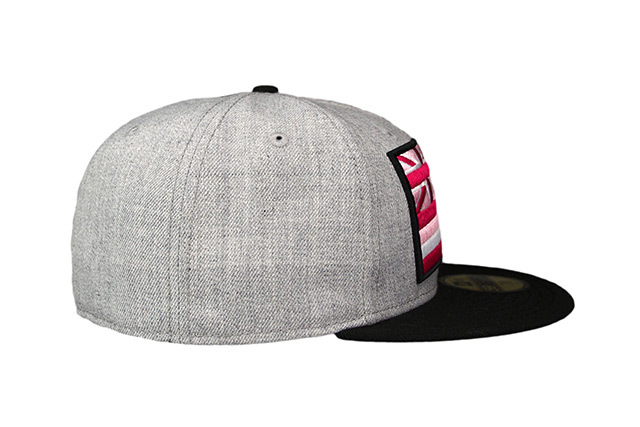 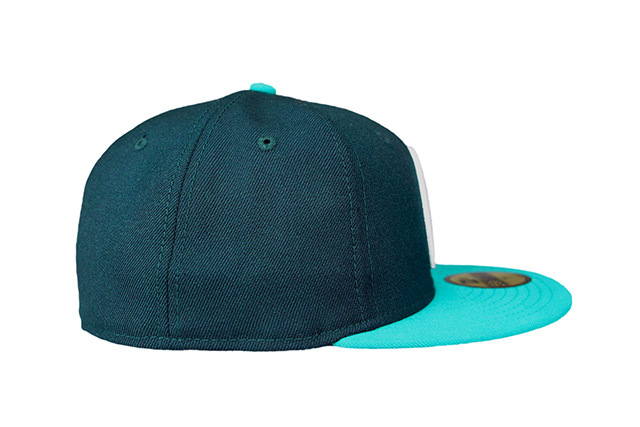 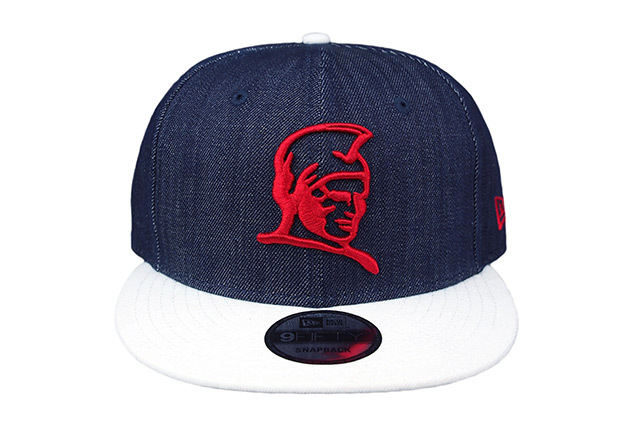 The snapback features a full denim crown with a white visor, top button, and snap enclosure. 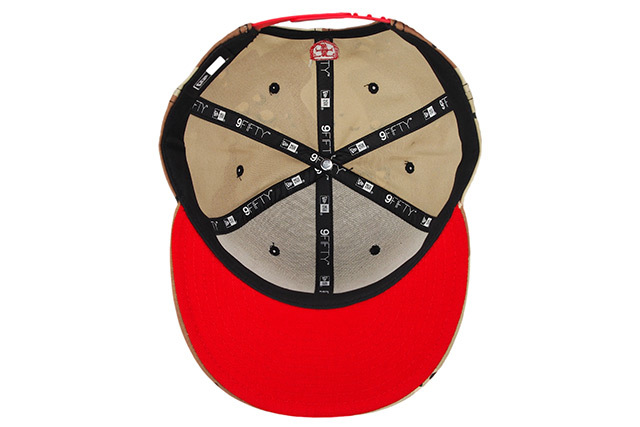 The undervisor is green while all the embroidery is red. 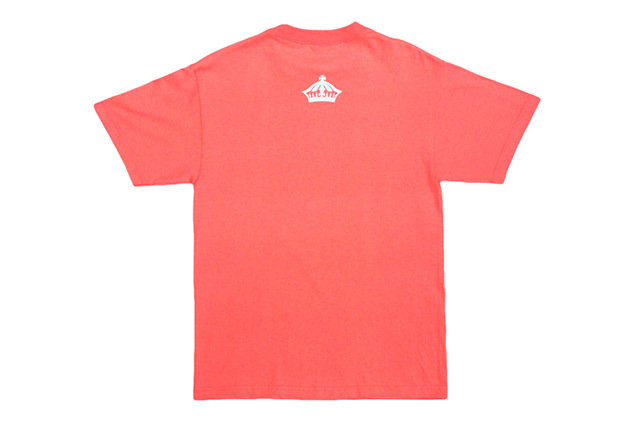 Releasing exclusively in-store and online this Saturday, March 18 at 11am HST. 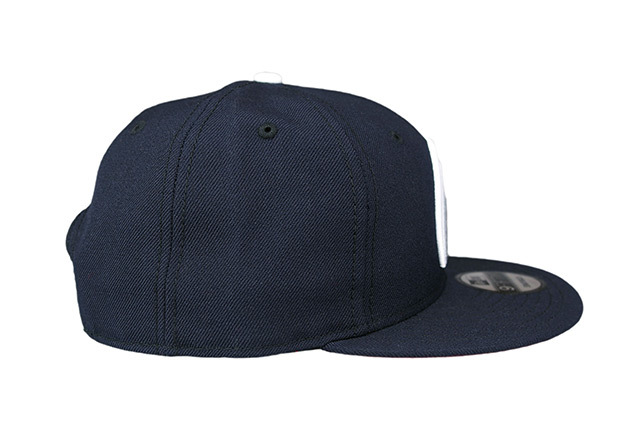 We’re releasing a new FITSTRIKE Mua snapback this Saturday, featuring a deep navy base with red undervisor, white top button, and white snap enclosure. 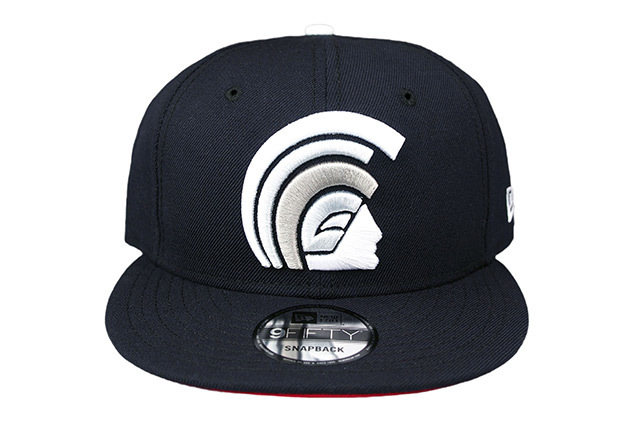 The front Mua logo is stitched in white and shades of grey, while the side New Era logo is white and the back crest is white and red. 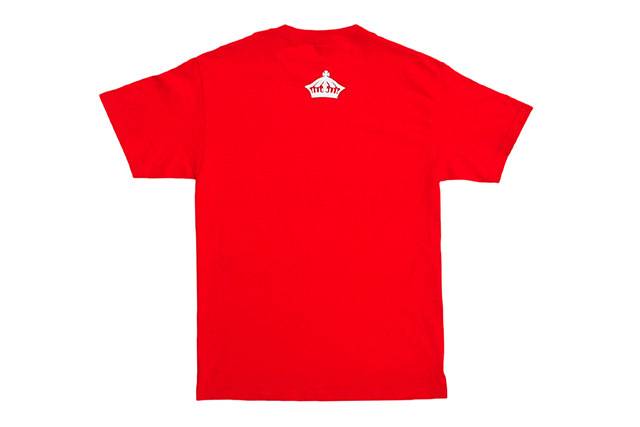 Accompanying the Mua is our Rockers tee with white and grey print on a red tee. 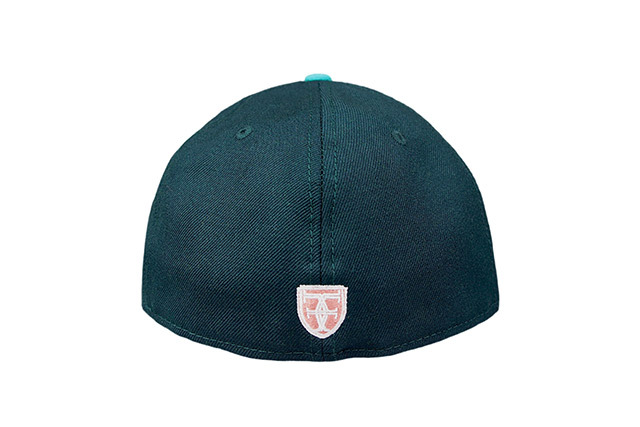 Releasing exclusively in-store and online this Tuesday, March 14 at 11am HST. 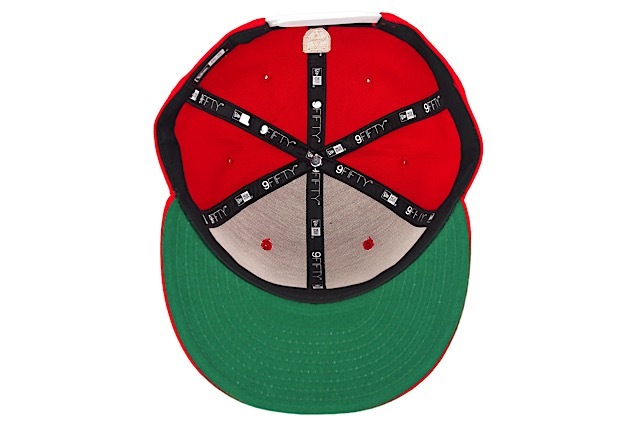 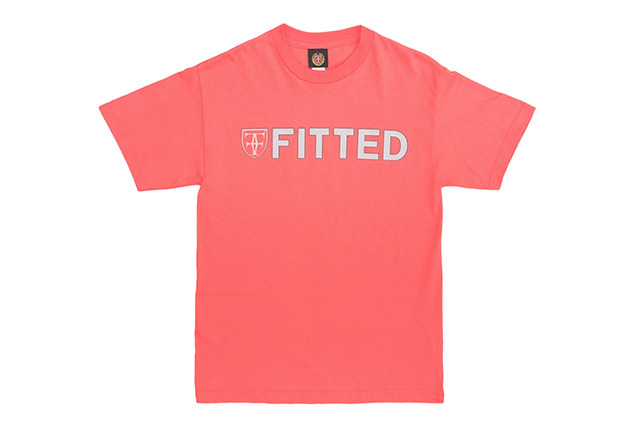 This Tuesday’s release consists of a FITSTRIKE Mua 59FIFTY and a new Escape to Paradise tee. 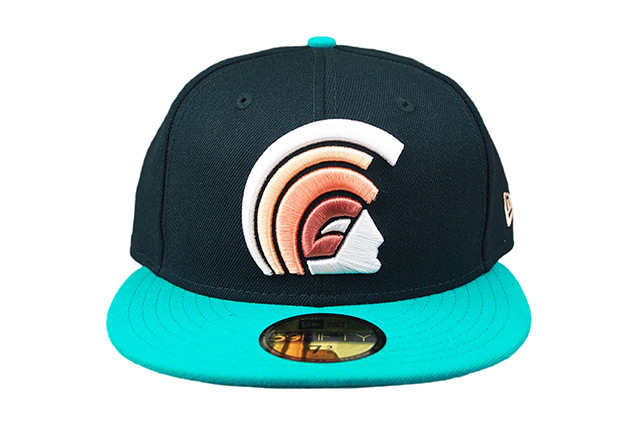 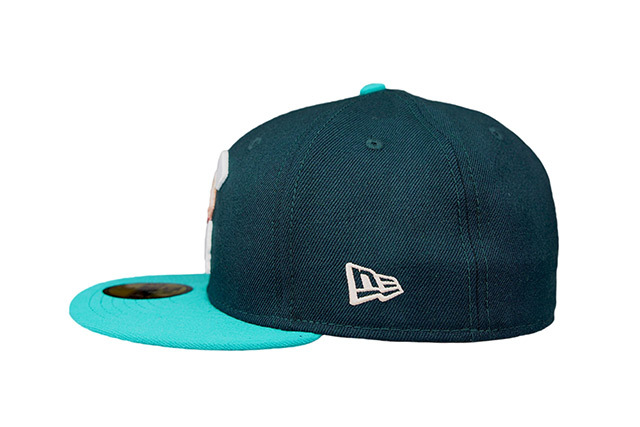 The Mua features a dark green crown with a teal visor and top button, along with a white New Era logo and shades of white and coral on the front and back embroideries. 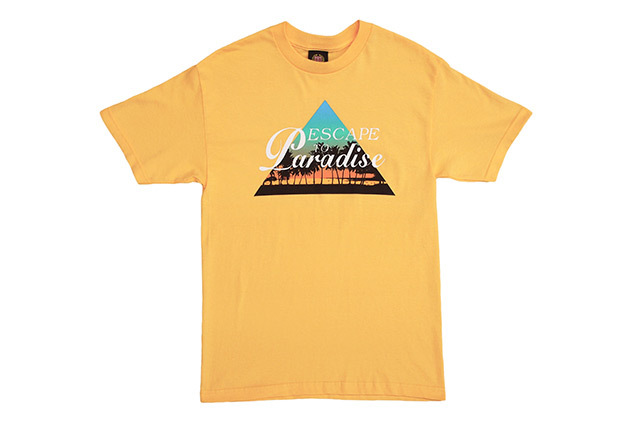 The tee features our Escape to Paradise design printed on a squash-colored tee with a white crown printed on the back. 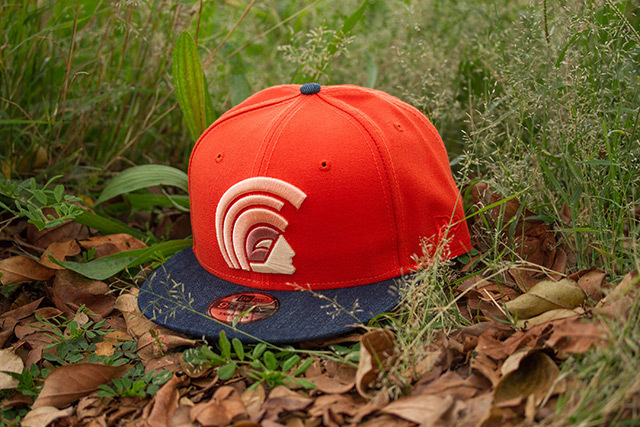 Releasing exclusively in-store and online this Saturday, March 11 at 11am HST. 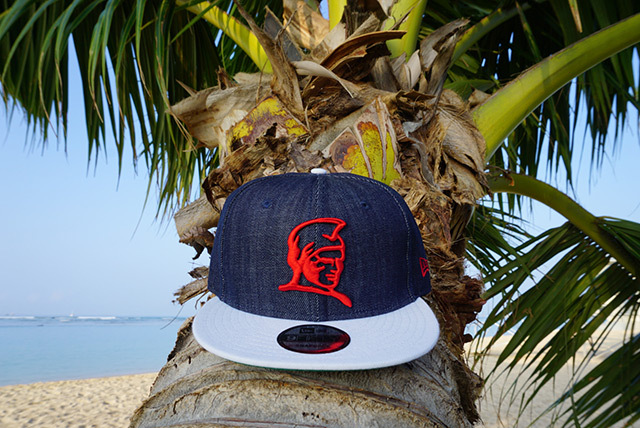 We have a special FITSTRIKE release this Saturday, comprised of a bold new ʻĀina and a classic from our archives making a much needed return. 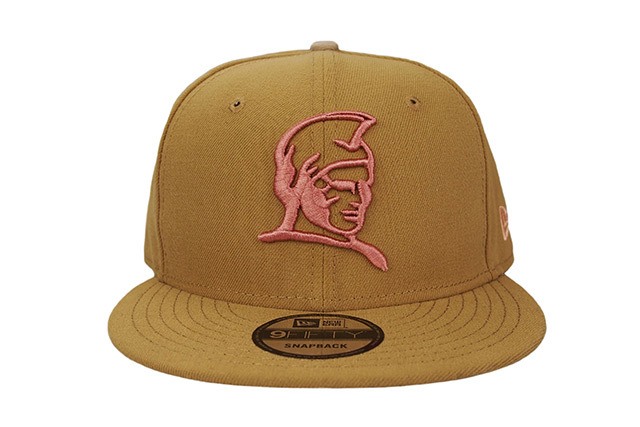 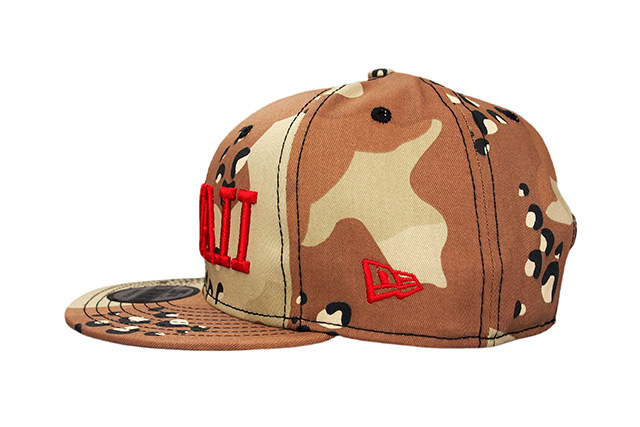 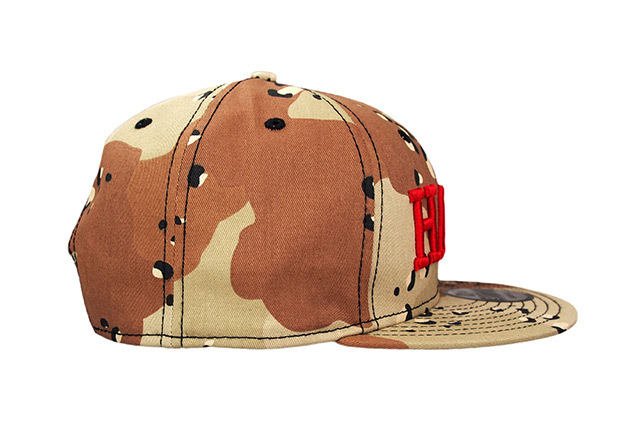 The ʻĀina snapback is covered in desert camouflage with the exception of a red undervisor, which matches the embroidery on all sides and the back snap enclosure. 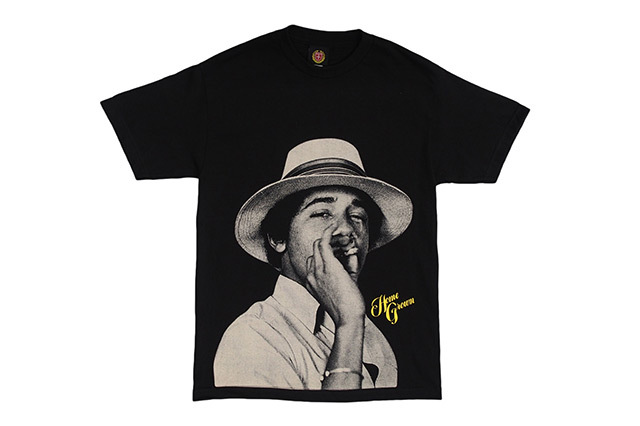 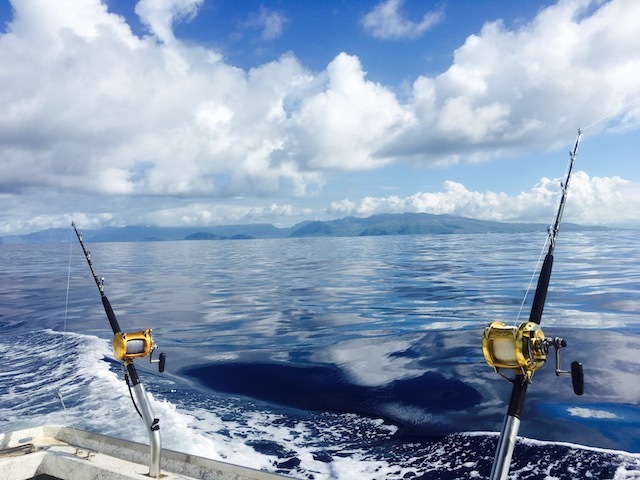 Releasing alongside the ʻĀina is our heavily-requested Home Grown Obama design. 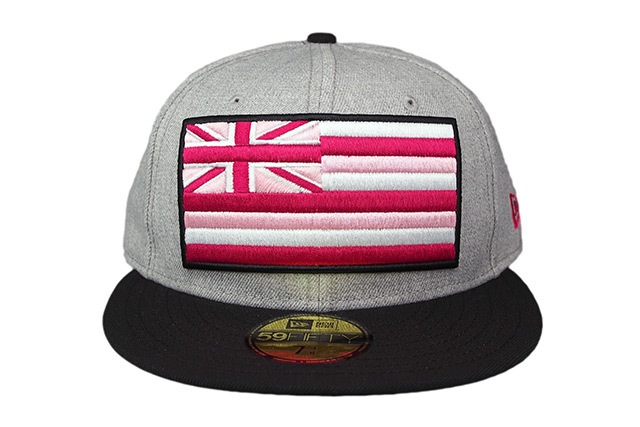 The first release marked the beginning of a great era, with Hawaiʻi-born-and-raised Barack Obama rightfully earning his place as the President of the United States—a role in which he’d proudly serve the American people for the maximum-allowed eight years. 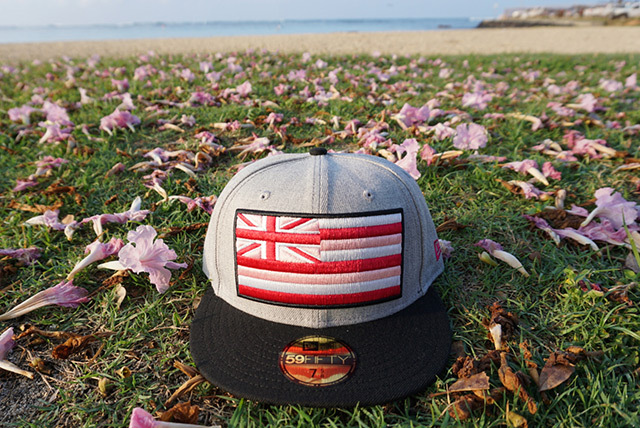 This Saturday’s release is printed in reversed colors from the original, and serves as more of a farewell song as we bid a fond ALOHA to our 44th Commander-in-Chief, as well as send a huge MAHALO for all that he’s pioneered and accomplished during his tenure in the White House. 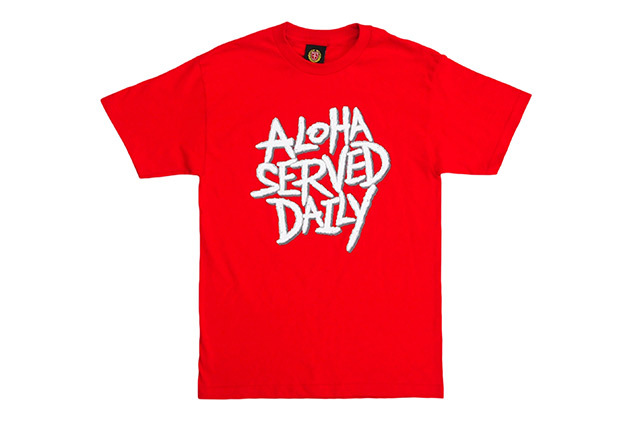 Releasing exclusively in-store and online this Tuesday, March 7 at 11am HST. 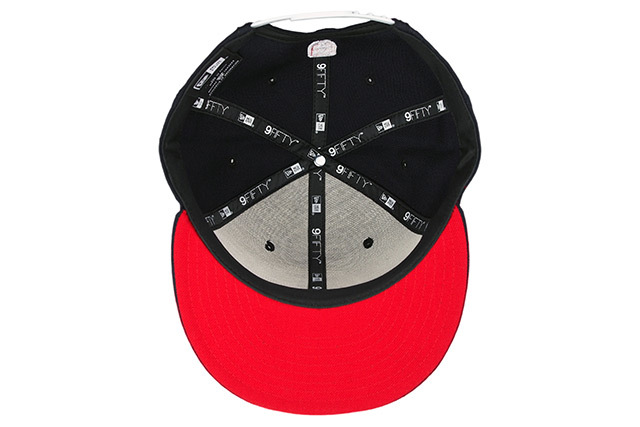 This Tuesday we’ll be releasing a new Mua snapback and WTCF Grown Logo tee under our FITSTRIKE program. 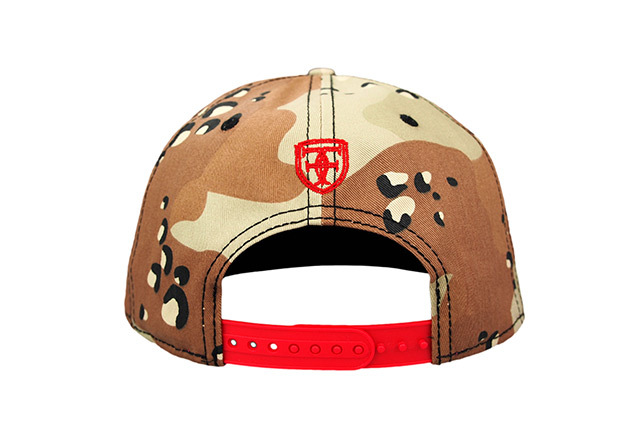 The clean red Mua features a classic green undervisor, white snap enclosure, and shades of amber across the front, side, and back logos. 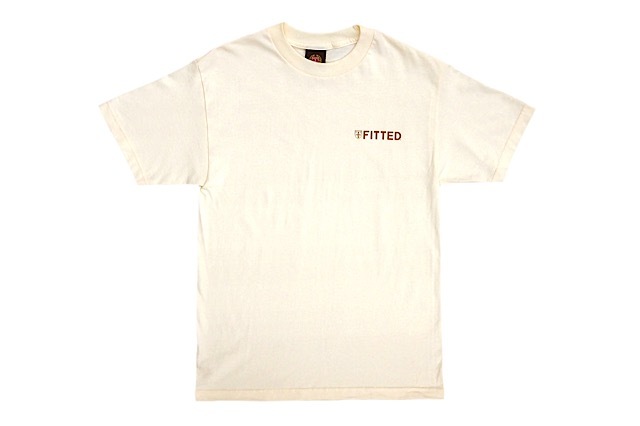 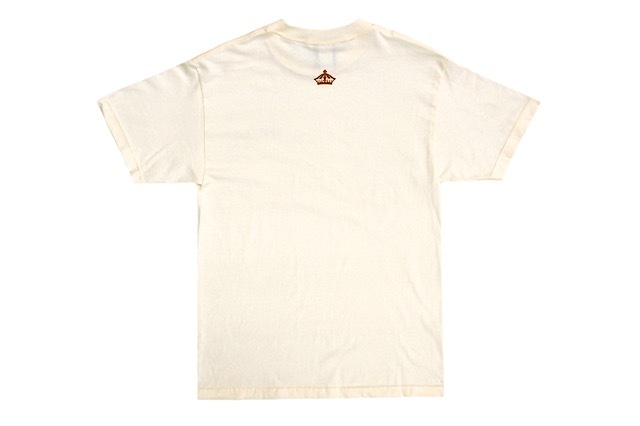 The WTCF Grown Logo tee features an amber print on a cream base. 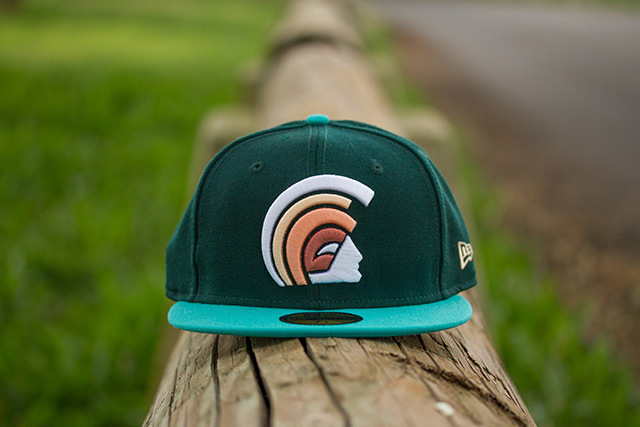 Releasing exclusively in-store and online this Saturday, March 4 at 11am HST. 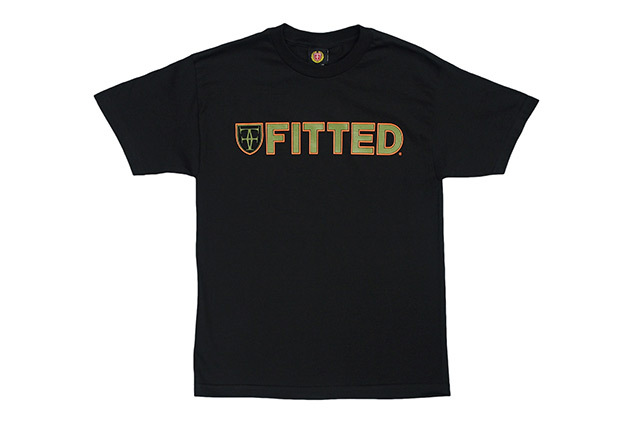 We have a new FITSTRIKE Kamehameha 59FIFTY and Who The Crown Fits tee releasing this Saturday. 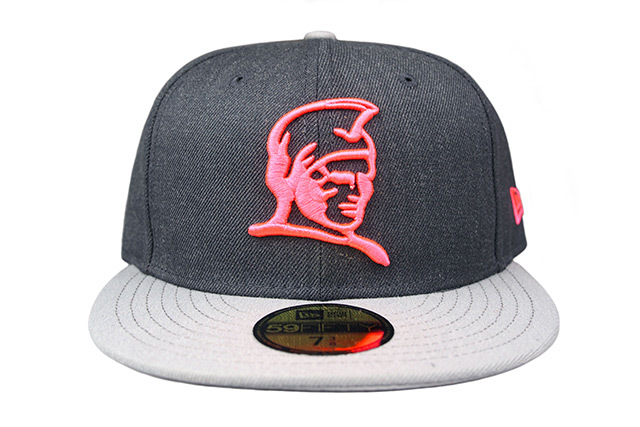 The Kamehameha 59FIFTY features a heather charcoal crown, light grey visor and top button, and bright neon sunset embroidery all around. 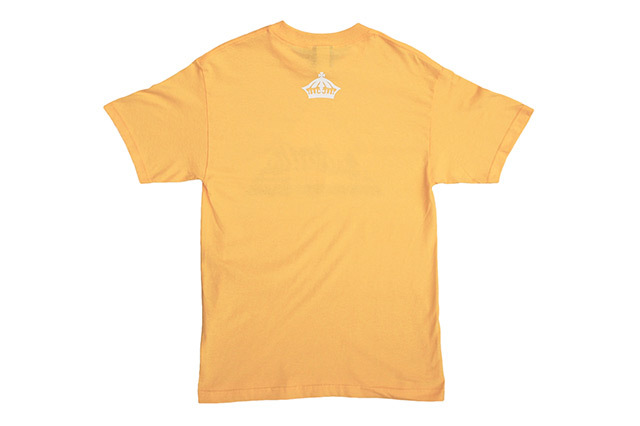 The WTCF tee features a white and grey logo on the front and a white crown on the back, printed on a sunset-colored tee.